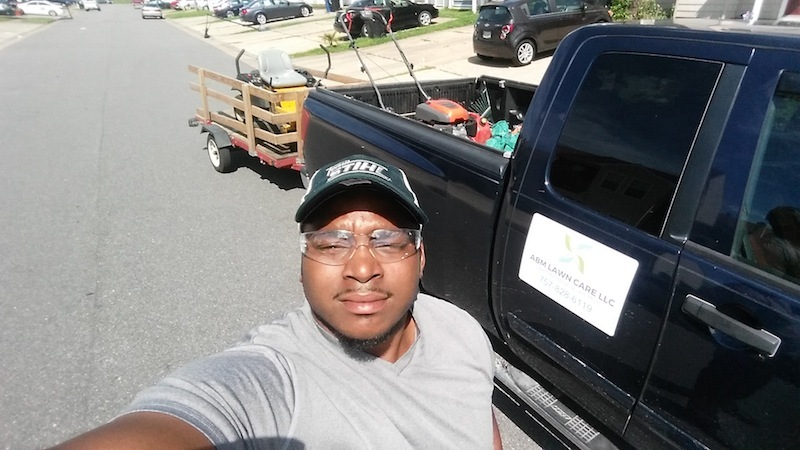 At ABM Lawn Care, we are proud of the exceptional work we perform for our clients throughout the Norfolk region. 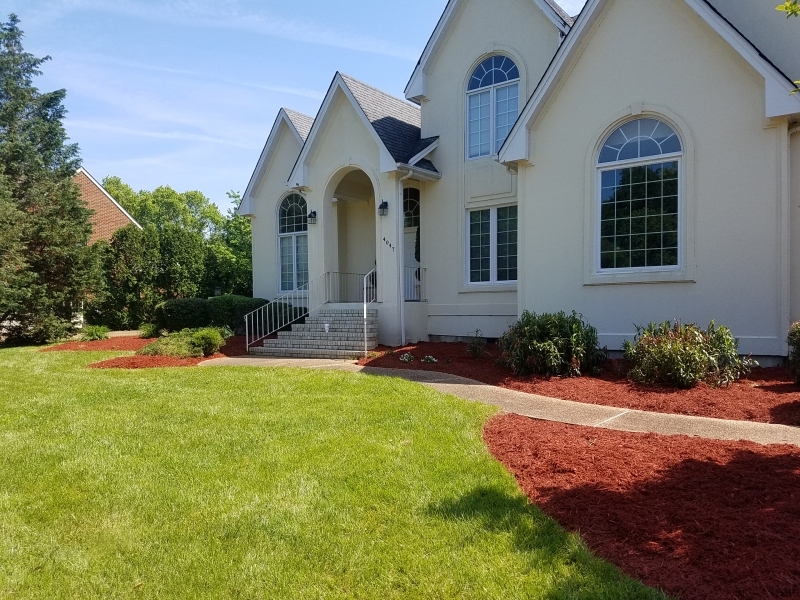 We invite you to browse our portfolio of completed projects below and to contact our friendly team today for more information about our services or to schedule a consultation. 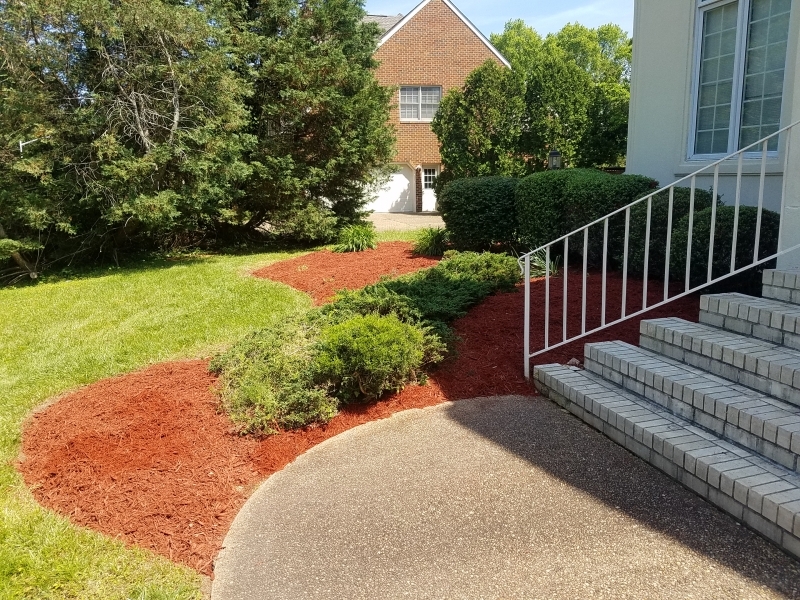 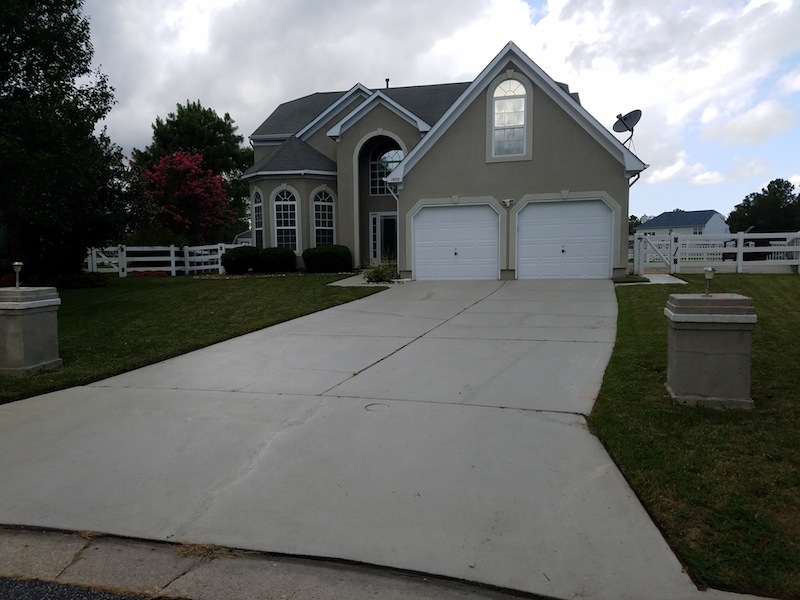 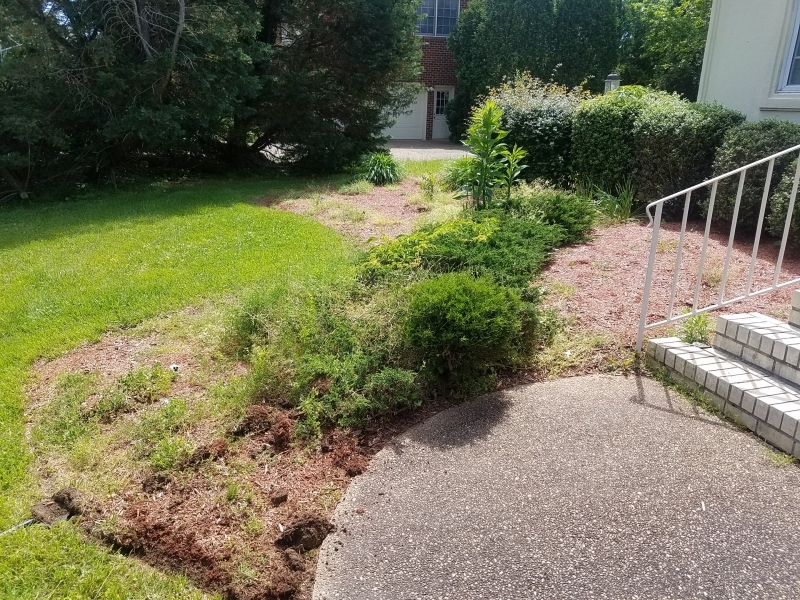 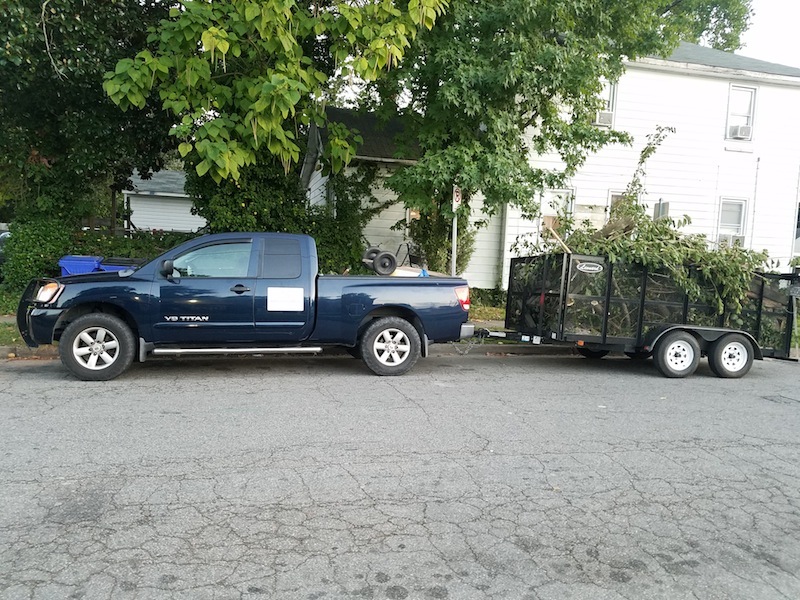 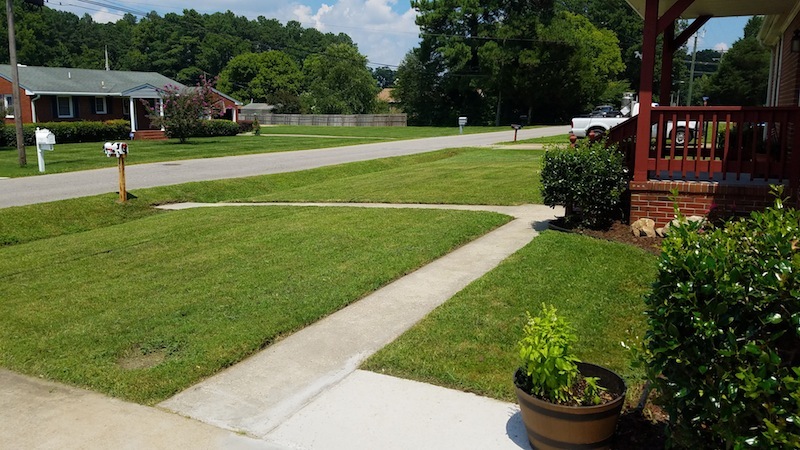 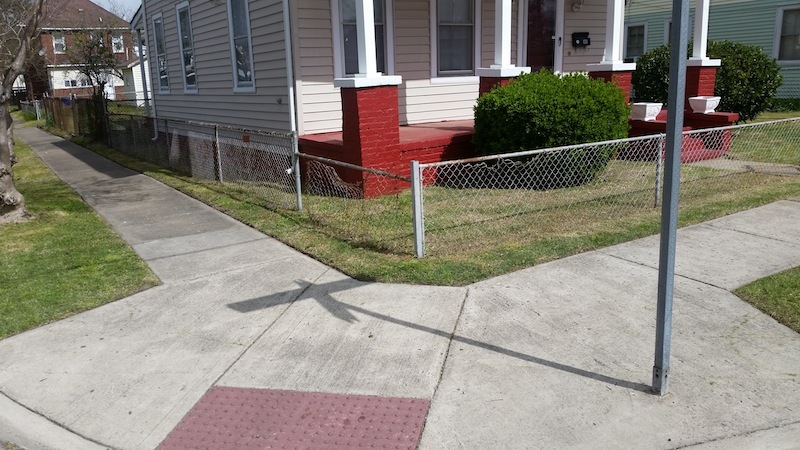 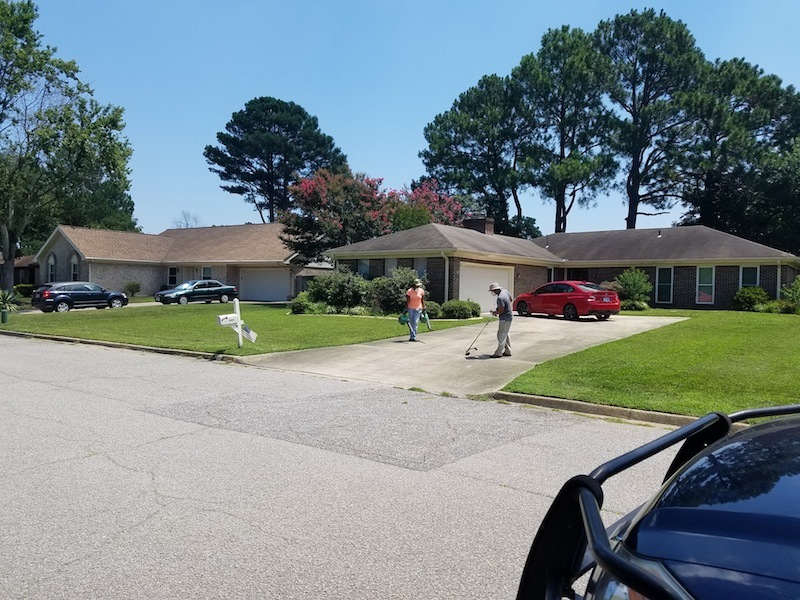 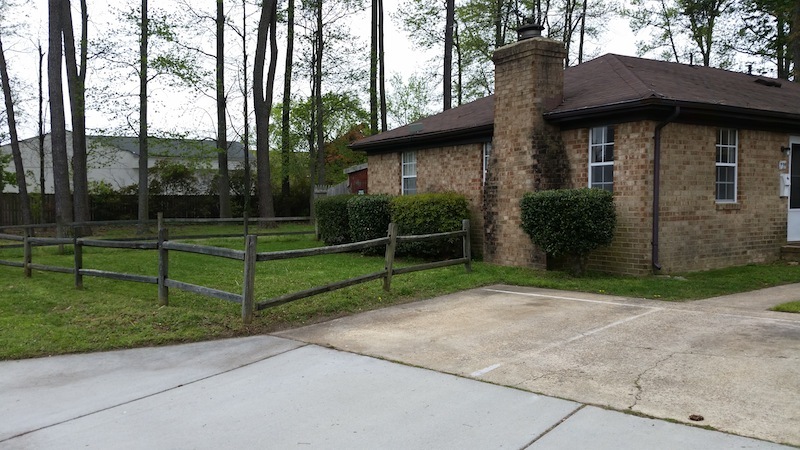 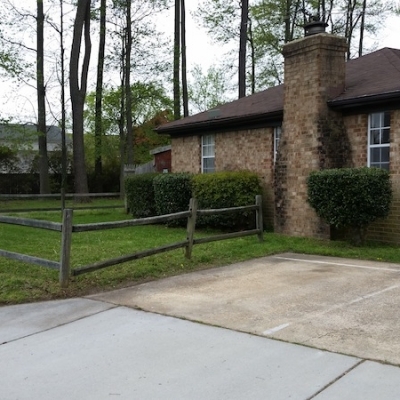 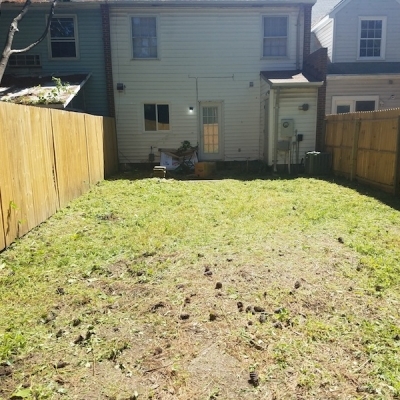 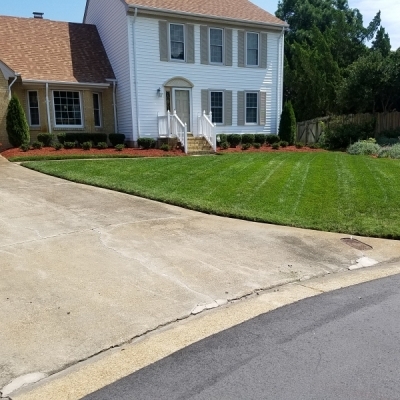 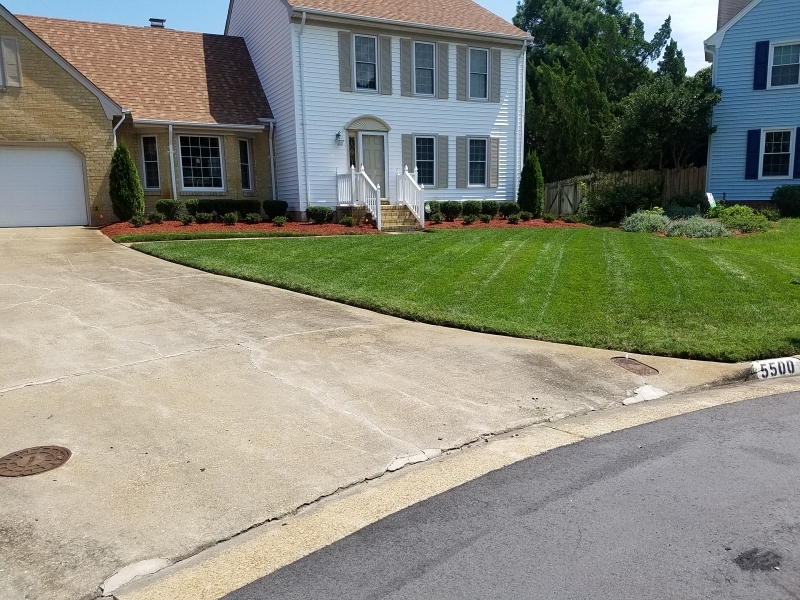 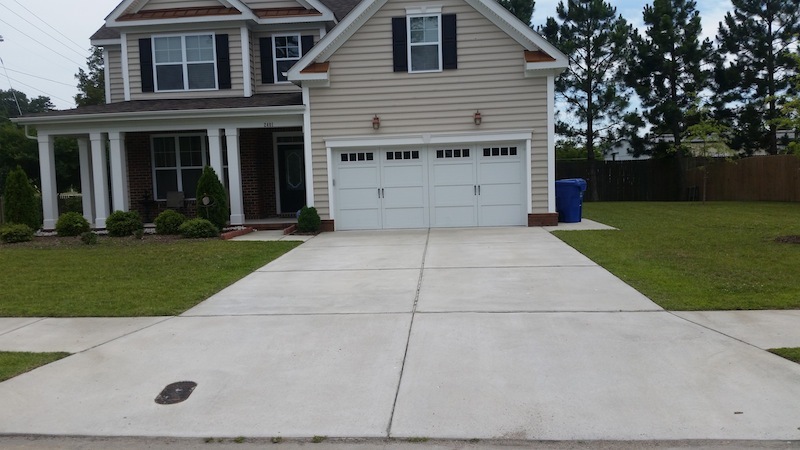 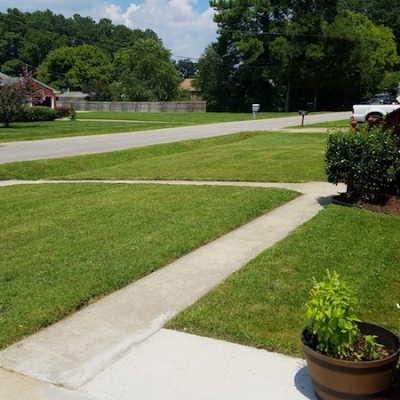 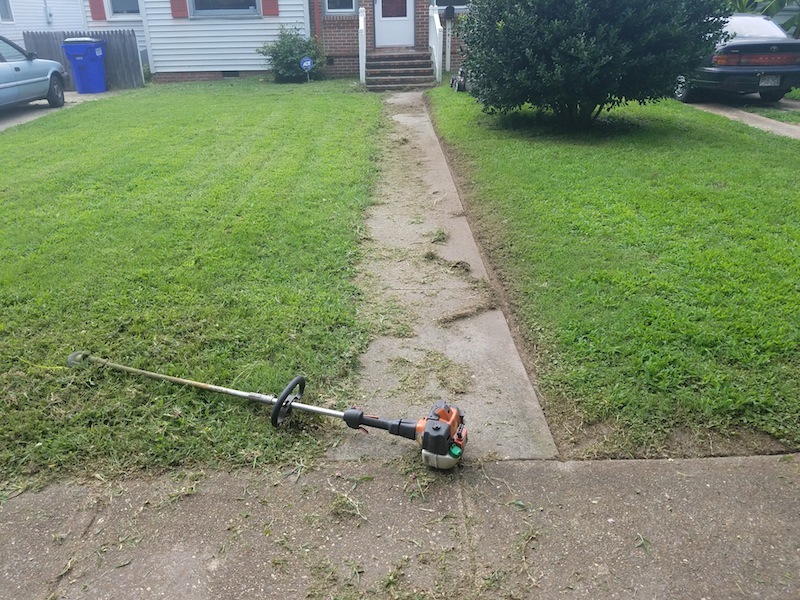 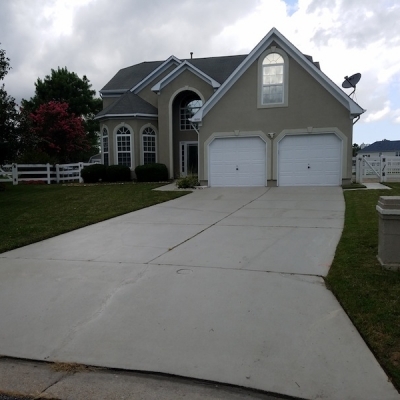 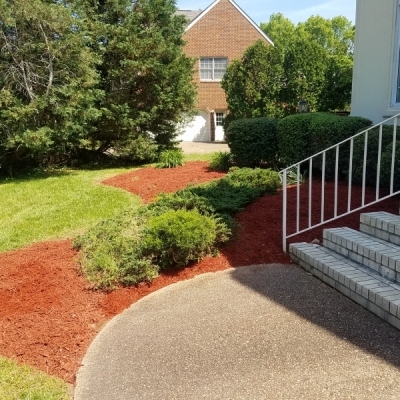 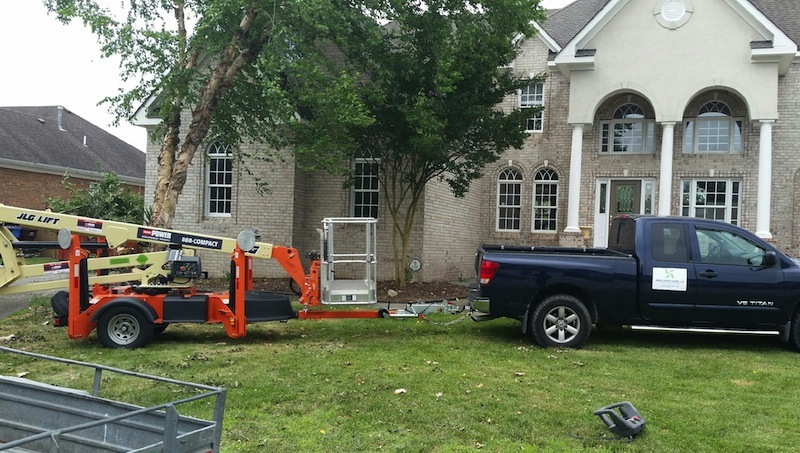 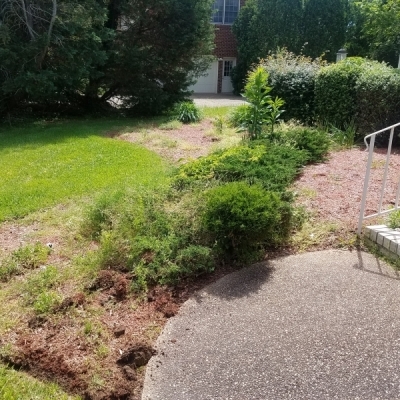 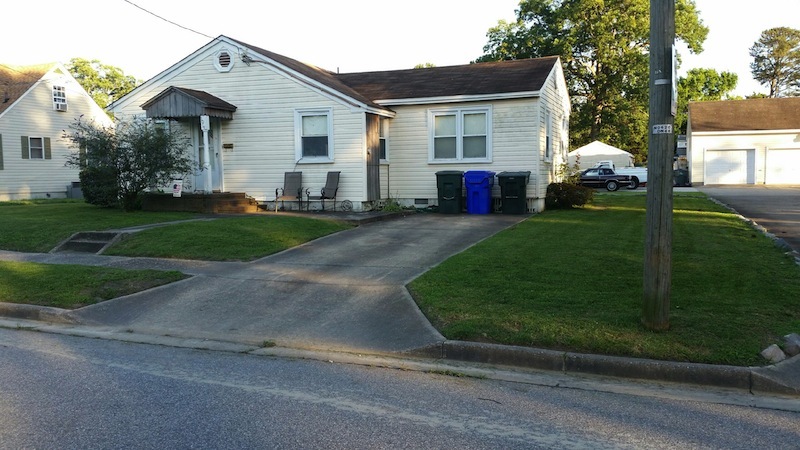 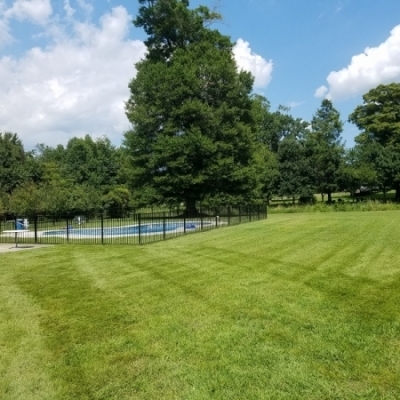 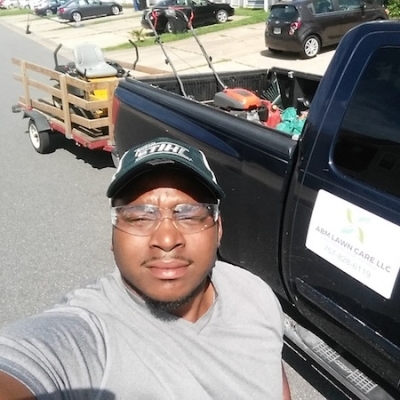 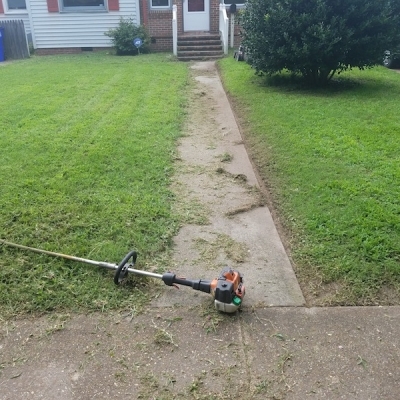 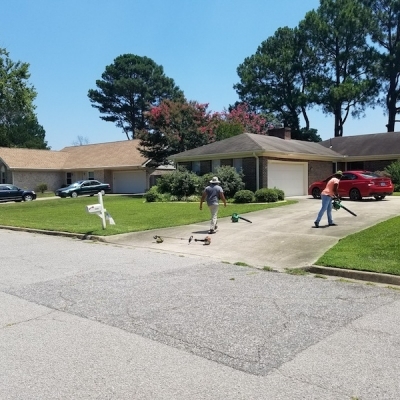 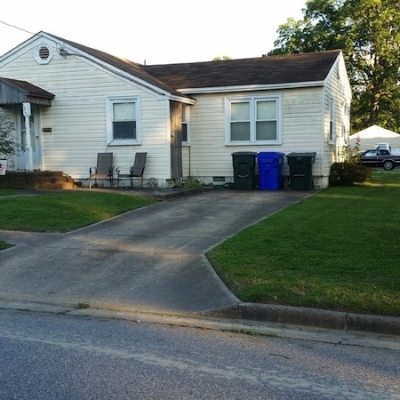 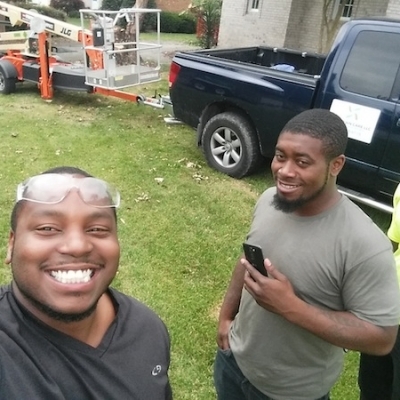 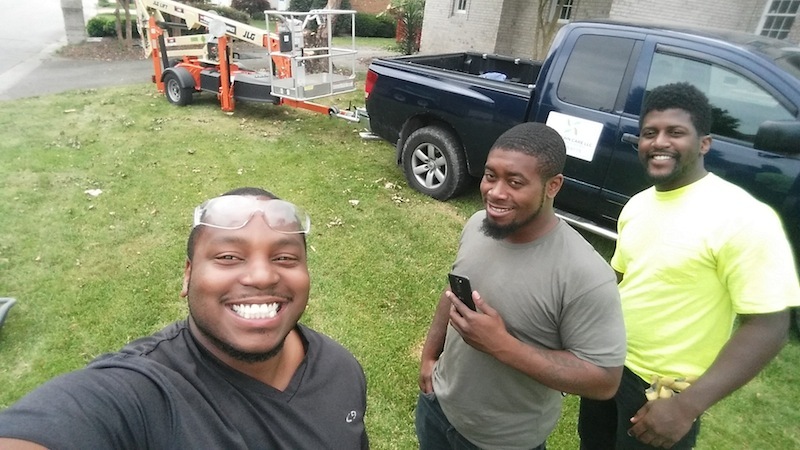 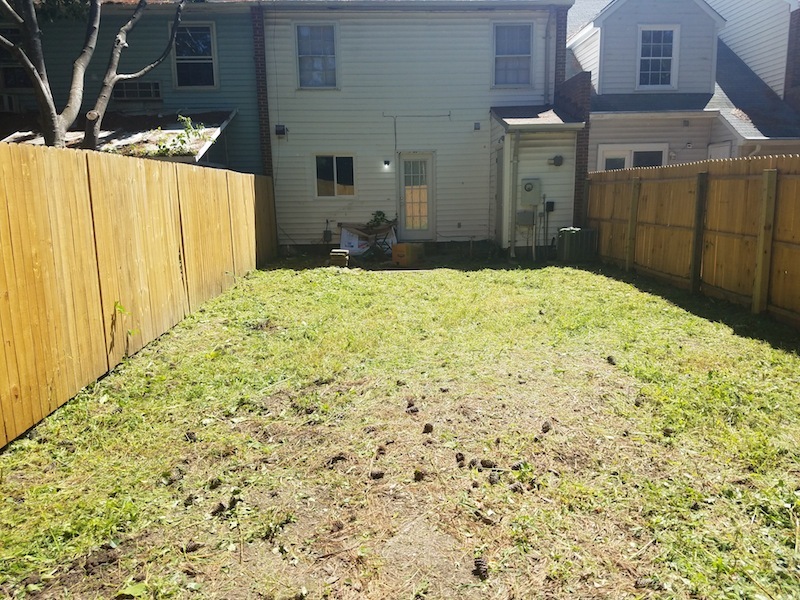 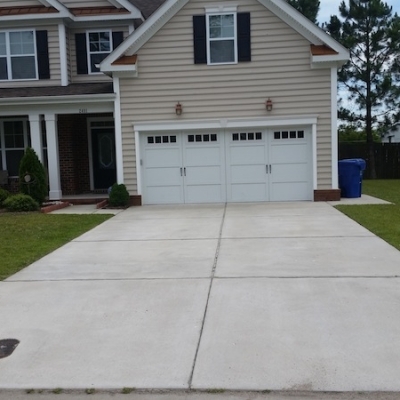 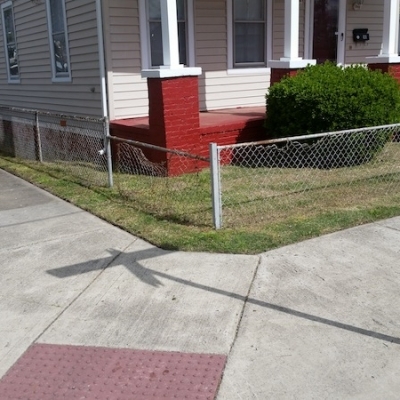 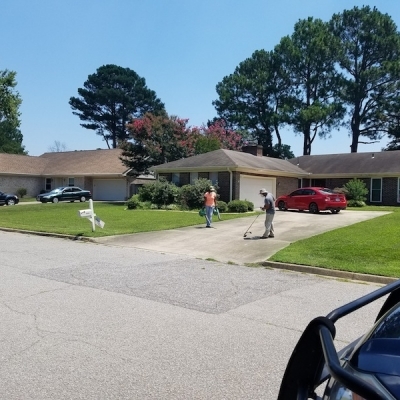 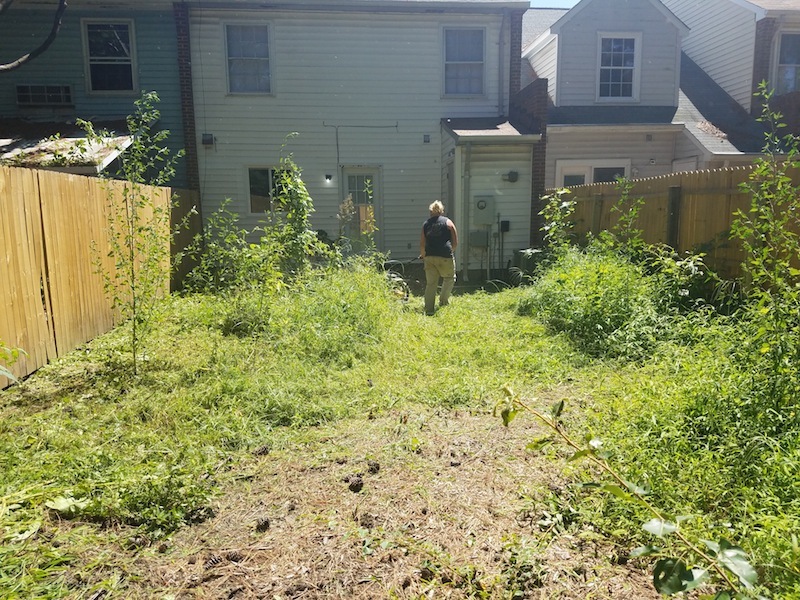 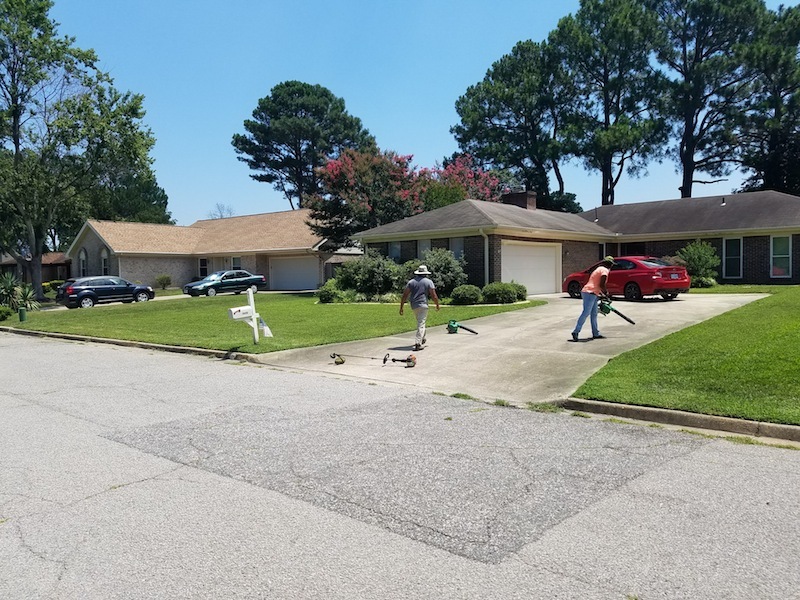 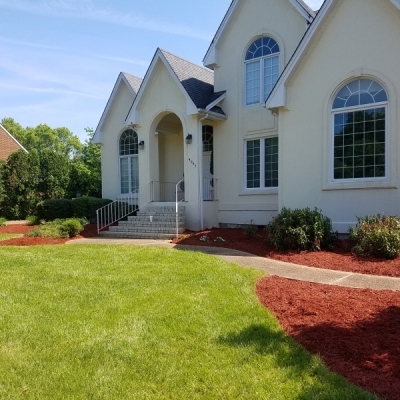 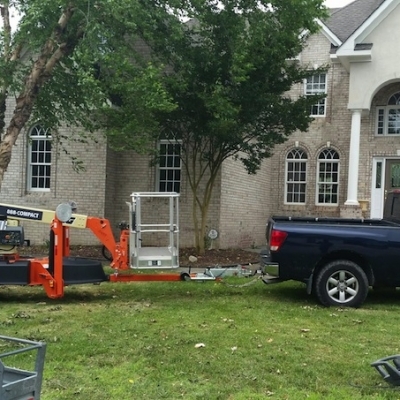 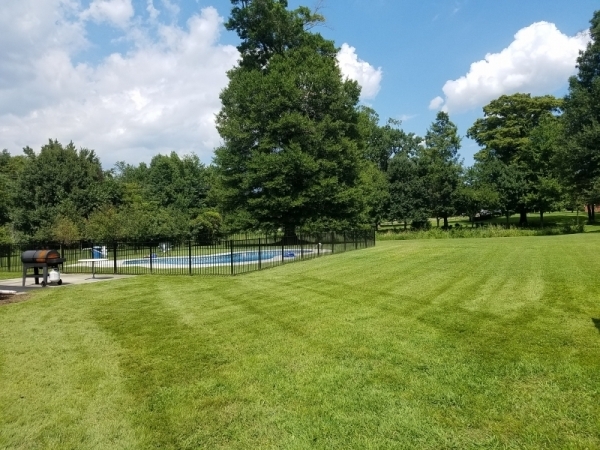 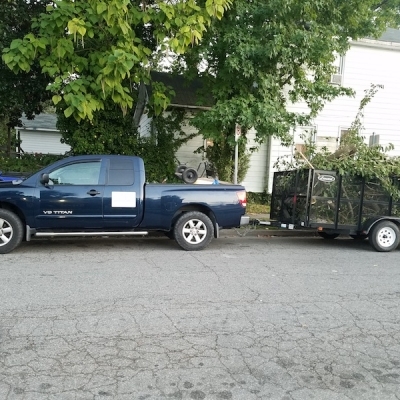 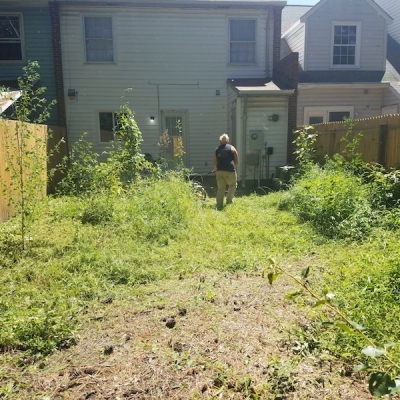 ABM Lawn Care LLC is an experienced landscaping contractor, serving homes and businesses across Norfolk, Virginia Beach, Chesapeake VA and surrounding cities.